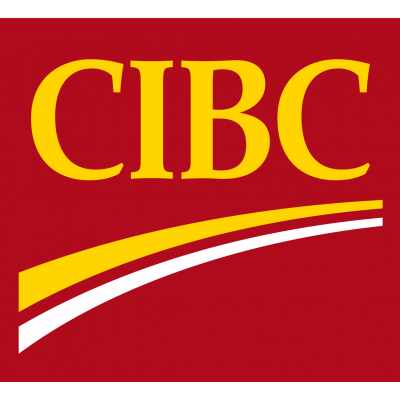 You will raise CIBC brand awareness in Canada's largest airports by promoting, educating and enrolling new and existing clients into CIBC products. You'll engage individuals in advice based discussions; provide them with product information with the goal of growing CIBC credit card sales. You will execute sales strategies to support the advancement of CIBC's credit card market share through the delivery of an outstanding client experience. Business Development - Engage prospective clients in needs based sales discussions to identify credit card sales opportunities and drive credit card sales growth through exceptional client service. Leverage deep product knowledge with a disciplined sales approach to drive business development opportunities and franchise new and existing clients into CIBC products and services. Work in a self-managed environment. Sales Execution - Ensure all forms and applications are completed accurately. Track, record and update sales activities into the appropriate tool(s) and systems to accurately capture sales and provide updates to Senior Manager on sales in comparison to established sales targets. Process valid transactions, complete all related documentation on time and obtain authorization as required. Maintain and ensure client confidentiality of all client information and files at all time and ensure compliance with established policies and procedures. Client Experience - Deliver consistent client service excellence and strong sales results, supporting the business unit to meet credit card sales targets and maximum sales effectiveness. Help to create a positive work environment and effectively role model CIBC's mission, vision and values. You engage with your heart and mind. You care about people and understand different perspectives. You listen and learn from the experiences of others. Values matter to you. You bring your real self to work and you live our values - trust, teamwork and accountability. You have the option to work either full-time or part-time. Shift work with hours of work ranging between 6am-9pm, Monday to Friday and week-ends. This role operates within airport locations.